Welcome to the 2nd episode of The Dr. Mike Show. I’m joined by my co-host Chris Dominello for a Key Topic/Q&A episode. The key topic we discuss is The “Eat and Eat Again” Rule, and then I’ll answer reader questions regarding gaining weight during the winter months, and pre-workout supplementation. Are the winter months making you fat? Are pre-workout powders beneficial, or a waste of money? Neuro Coffee (TM) is a high octane brain supplement infused into great coffee. It contains a patented extract from the coffee fruit, which has been clinically shown to increase levels of brain derived neurotrophic factor (BDNF) after taking. BDNF acts to grow and repair neurons in the brain and the body. As we age, BDNF decreases. Age related diseases of the brain (e.g. age related memory loss) are often associated with low levels of BDNF. Aging in general, stress, and lack of sleep also negatively impact BDNF. 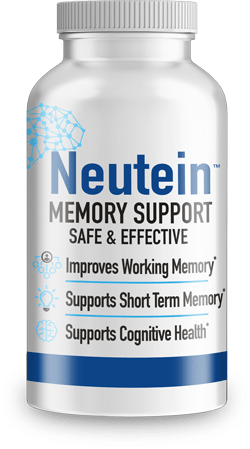 Coffee drinkers never miss their morning cup of coffee, and now with Neuro Coffee (TM) you can enjoy that morning ritual even more knowing that it is helping your brain health. 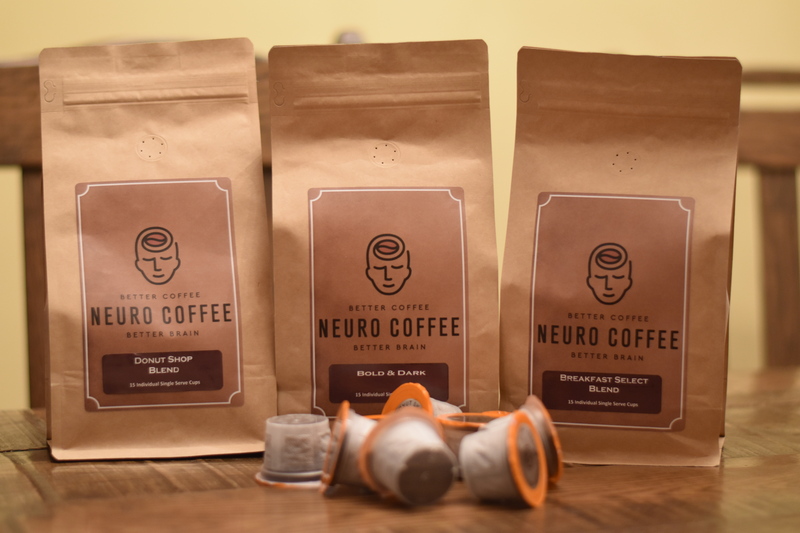 Neuro Coffee (TM) is roasted in small batches. Click here to start getting your monthly supply of Neuro Coffee. Dr. Mike Show listeners can use the coupon code DRMIKE10 to save 10% on their first order. So today is another key topics show, and the key topic today is the “Eat and Eat Again” rule. Whenever I’m talking to a large audience, the “Eat and Eat Again” rule is something that I always like to stress, and talk about, because it’s really simple. When people are talking about, “How can I change my life?” “How can I improve my nutrition?” you need something actionable. I really dislike nutrition information that’s not actionable. Stuff like, “Eat less saturated fat”, “Eat less sodium”. To me, that advice is worthless – because you don’t eat saturated fat, you eat foods. Trying to eat less sodium is so abstract that it’s near impossible. The “Eat and Eat Again” rule is very simple – you can eat as much food as you want, at a given meal, as long as you’re willing to eat that same amount of food two or three hours later. So, when you look at your meal size, this is a great way to prevent you from from falling into this “feast and famine” cycle. The feast and famine cycle is when you have a massive lunch, and because you’re so full, you eat a very small amount of food at dinner, but then after dinner you end up eating again because you’re very hungry, or the next morning you eat another very large meal. This “large meal, small meal, large meal, small meal”, this “feast and famine” cycle is something that we really want to get away from. With the “Eat and Eat Again” rule, you just need to be really honest with yourself. When you sit down to a meal, say to yourself, “If I eat this whole thing, could I eat a similar amount of food in two or three hours?” The “Eat and Eat Again” rule regulates your portions if you’re honest with yourself. I like it because it’s very simple, there’s no calorie counting, there’s no anything. Just look at the amount of food that you’re eating and say “Could I eat this same amount in two or three hours?” If the answer is no, then you need to reduce the size of the meal you are eating. That’s your challenge over the next three days – implement the “Eat and Eat Again” rule. Don’t worry about anything else, just implement the “Eat and Eat Again” rule at every single meal. This is a good test, because if you are unable to do that for the next three or four days, then that should be a good message to you that you need to focus your efforts – not on carb-cycling or ketogenic diets, or whether all of your food is organic. None of this. That’s the micro, let’s focus on this macro – the “Eat and Eat Again” rule. I’m interested to hear how it goes. Post comments below or hit me up on Instagram or Twitter @mikeroussell. Barbara Rolls at Penn State has done some really interesting research on restaurants and cooks at restaurants, and their views on portion size, and they are just skewed. Research study – All animals, including humans, should show seasonal effects on the urge to gain weight. Thank you for listening! Please rate and review on iTunes. Post any questions or comments below. We love to hear your feedback!! Is Your Diet Built for Long Term Success? Enter Your Email Below and I'll Send You My Free 6 Day Nutrition Bootcamp Course So You Can Make Sure It Is.